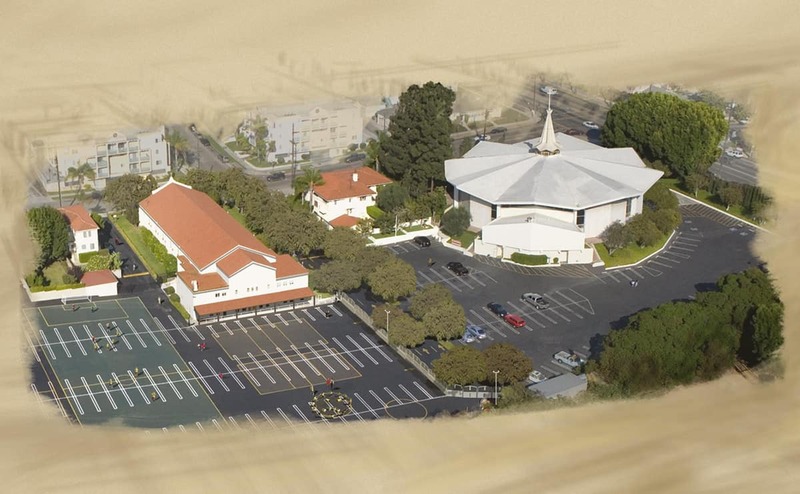 Stonemark was the prime consultant for the first LEED project for the Archdiocese of Los Angeles—St. Jerome Parish Community Hall, which received LEED Silver Certification. The Parish consists of a 6.5 acre campus that also includes a sanctuary, convent and school. 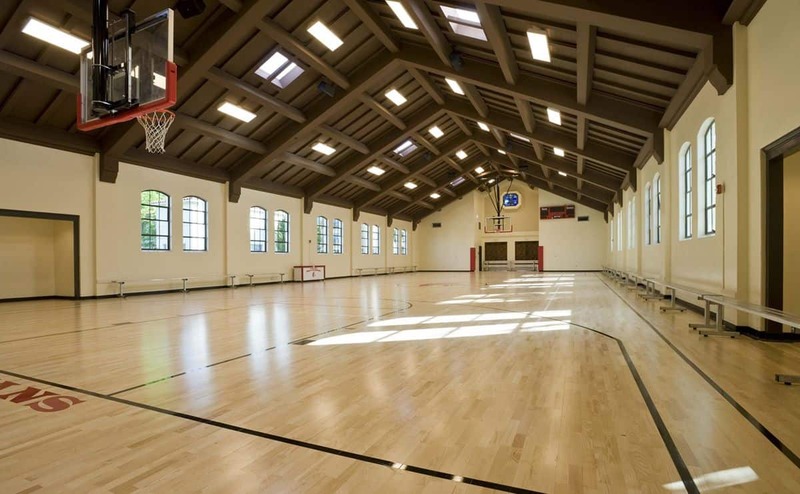 In addition to assessment and master planning, Stonemark performed full construction management services for the Community Hall which houses the school’s gymnasium, multi-purpose room, kitchen and senior center. Originally built in 1949, renovations were greatly needed to modernize this highly used facility. The St. Jerome project had essential features that fit very well into LEED criteria, namely that an existing building would be renovated without extensive demolition of structural elements and without creating new parking or extensive site work. LEED upgrades for the building included integrated sustainable elements such as innovative mechanical system controls, new skylights, water-conserving restroom fixtures, new glazing, new lighting and lighting control systems, reused or recycled content materials and better metering of electrical power. See our blog for more information on the St. Jerome LEED Silver project. We have received very good service in the management of our renovation project. Stonemark has meticulously guided the architectural and construction processes, demonstrating good leadership and collaborative work with the City of Los Angeles and the Archdiocese of Los Angeles. We are very pleased that we made this hall ‘green’. I hope it’ll be an inspiration to other pastors when they do their renovations and building. I offer them an outstanding rating.